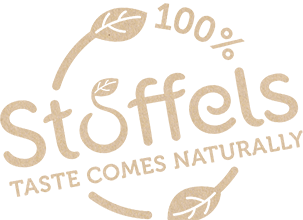 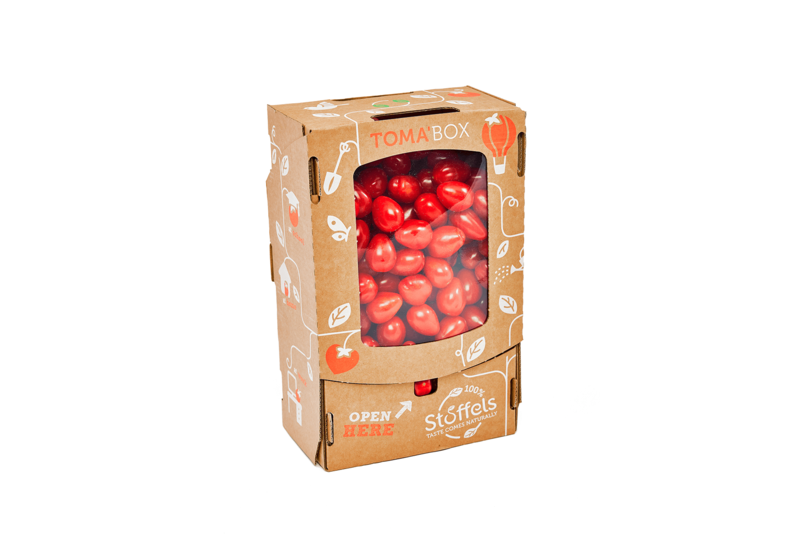 This home dispenser brings large volume packs to the retail market, all filled with the tastiest varieties and the longest shelf-life in our assortment. 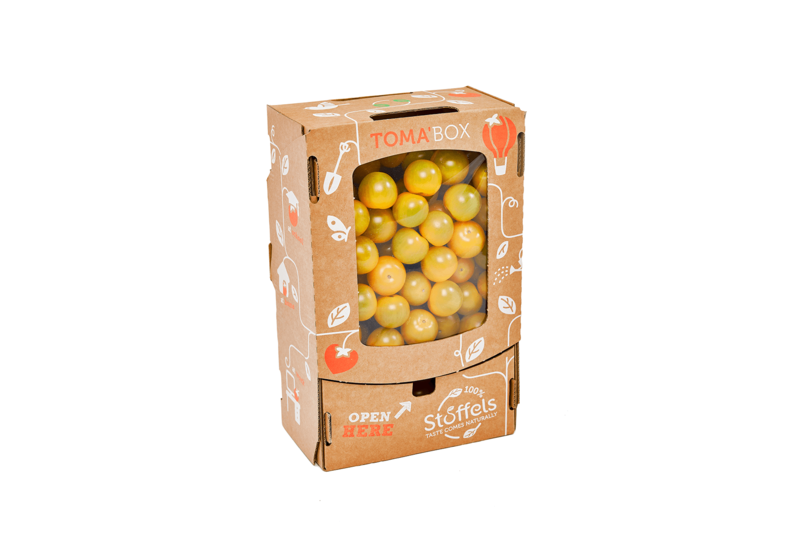 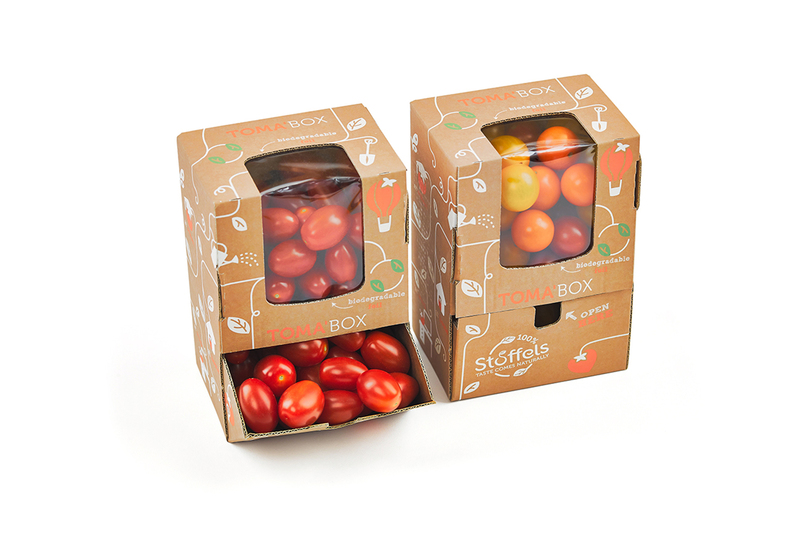 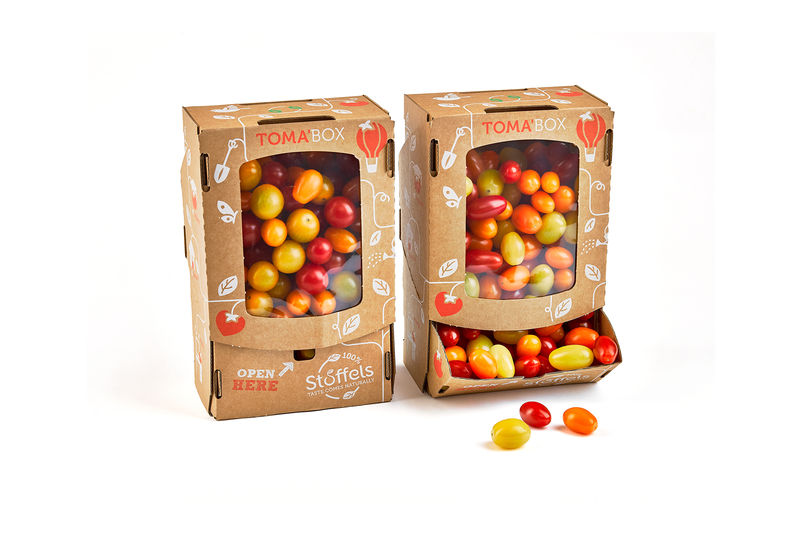 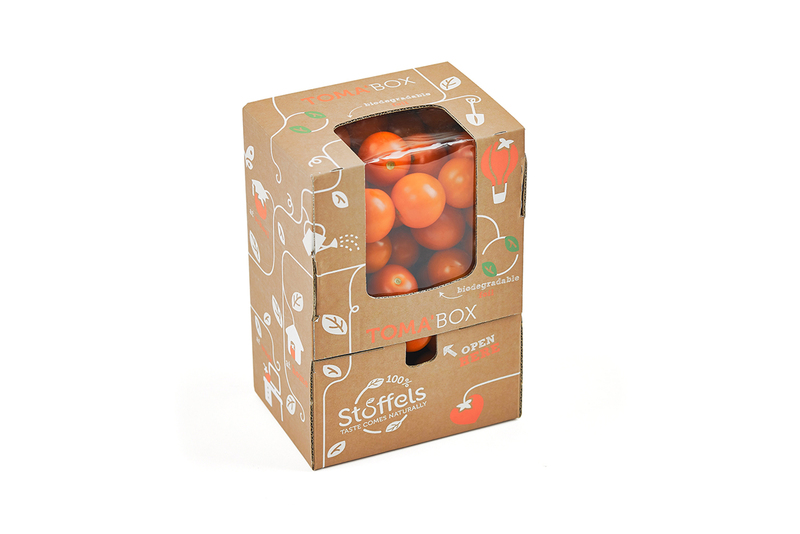 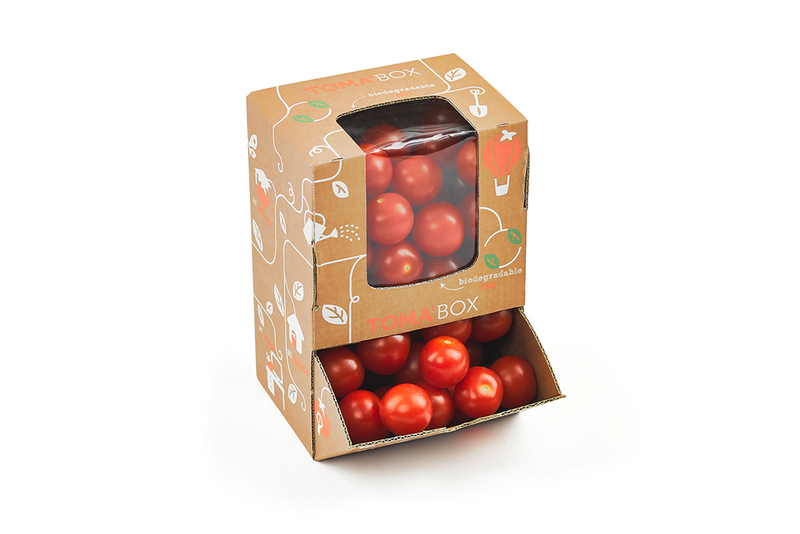 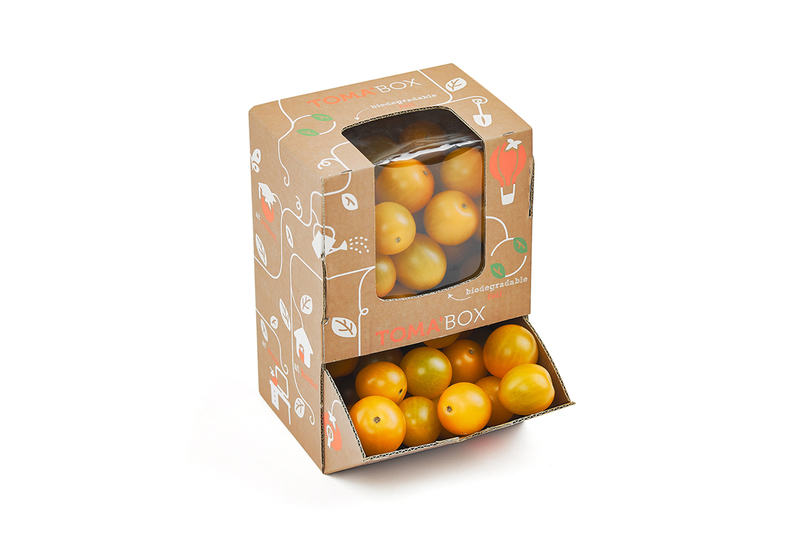 Toma’Boxes are available with different coloured cherry tomatoes, but can also be filled with our new and improved santa type tomatoes. 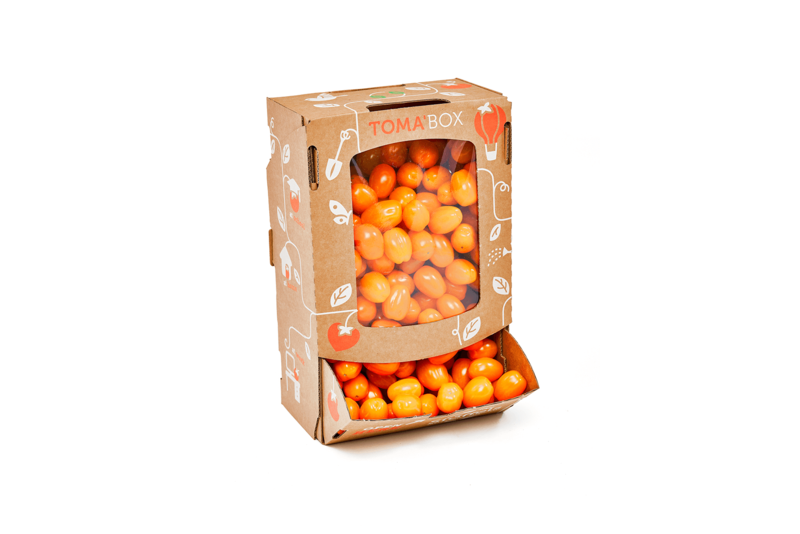 This larger volume pack is perfect for placing on the counter in the kitchen, but can also be set up in the office or the canteen for the perfect, healthy snack. 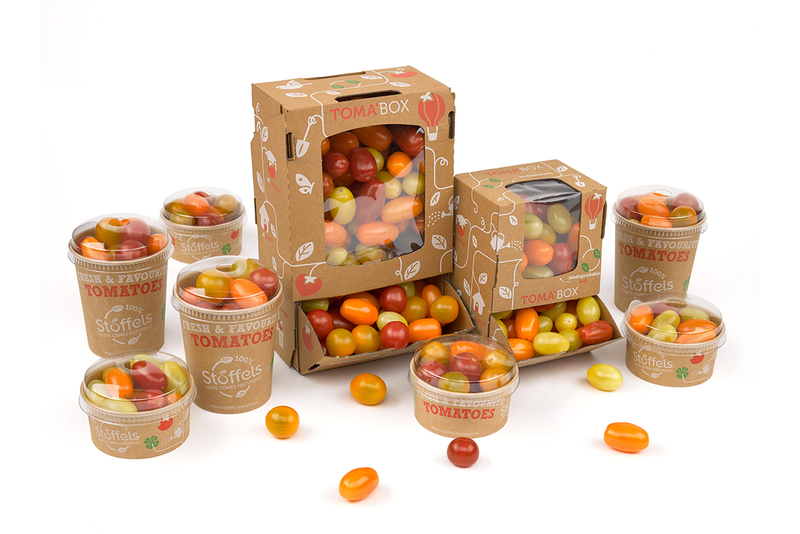 A whole week of pleasure thanks to attractive, sweet candy tomatoes at a reasonable price.